Comfortable Durability from Dirty Rigger. 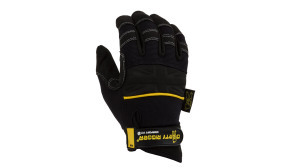 Provide your hands with a comfortable barrier against a moderate manual working lifestyle. 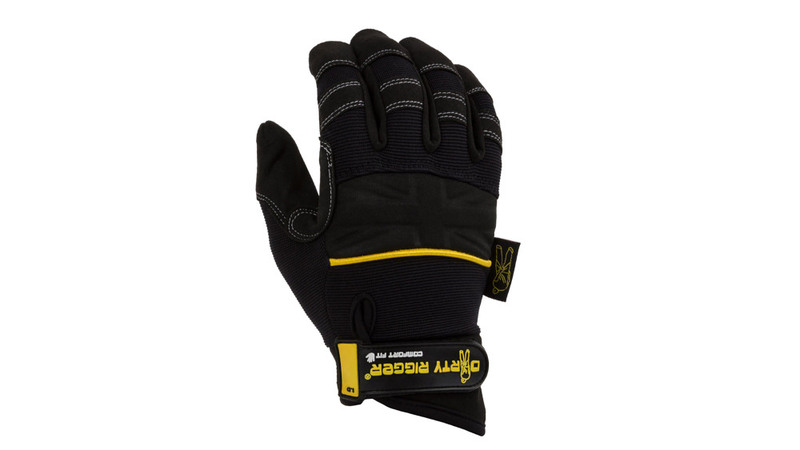 The fitted design moves with your hands as you work, minimising the risk of snagging and making it a comfortably light glove to wear. Although light, the Comfort Fit doesn't hold back on durability. 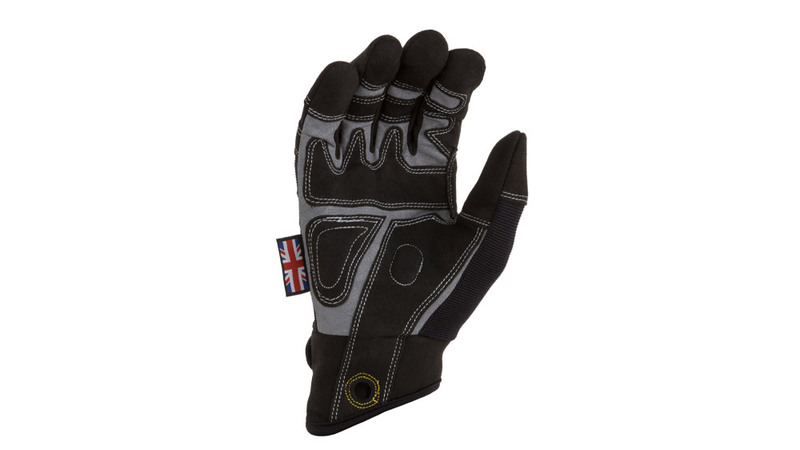 The breathable materials look after your hands on the inside, whilst the double-layered synthetic leather and double stitching do the hard work on the outside. Light & flexible for all-day comfort. Snug fit to minimise snagging. Double layered synthetic leather on palm and key wear areas. Double stitching. Double stitched lanyard eyelet on wrist cuff (lanyard not included). 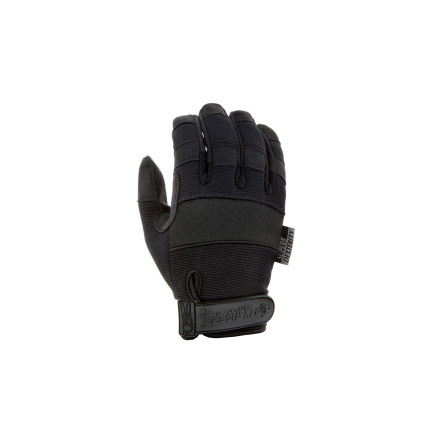 Neoprene knuckle padding. Write on ID tag. Low profile palm padding. Machine washable at 30°C.